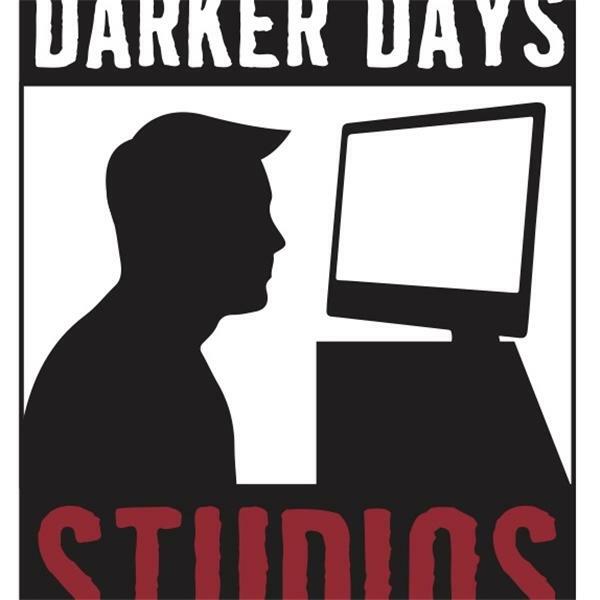 If you liked this show, you should follow Darker Days Studios. Join The Forkchop and his friend "Mr Excitement" Shawn Statler as they continue this Paranormal Party of the Summer and bring you more guests from the world of the strange and supernatural. Butch Witkowski joins us to talk about some strange alien cases and UFOS in the great state of Pennsylvania. Sure to be a barn burner.